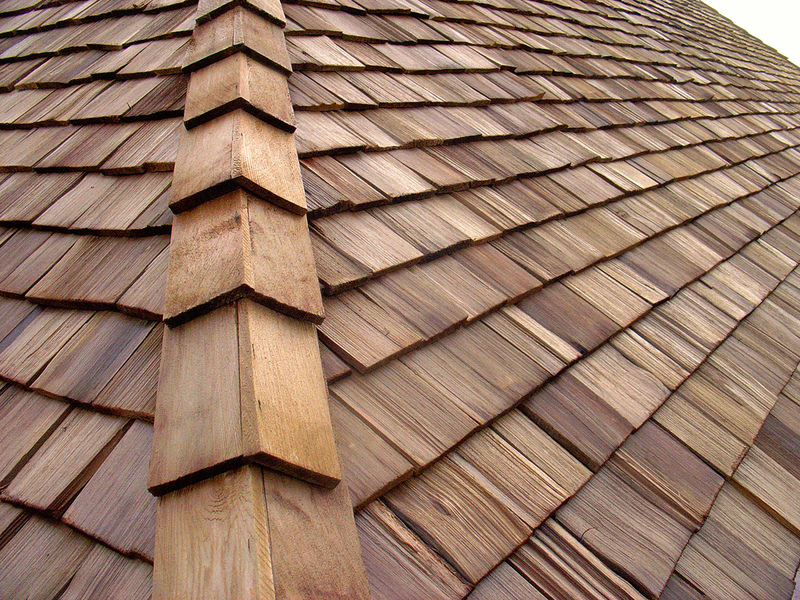 There’s a reason why hand split cedar shake shingles are popular both for new construction and restoration projects. First, they deliver a unique and beautiful appearance that can enhance almost any home and help it reach its full potential. And, second, the offer durability that simply can’t be found with other materials. Our 24-inch hand split cedar shakes are made from clear Western Red Cedar heartwood, which is an abundant, sustainable wood source known for its rich color, straight grain and strong resistance to wear and year. Our hand split shingles and shakes contain a maximum of 20 percent flat grain in each bundle. Hand split cedar shingles and shakes make a great fit for a wide range of different home types. But our hand split shingles and shakes are best suited for use as siding and on roofs that off a pitch of 4:12 or steeper. While our hand split cedar shake siding measures 4 inches wide, it is available in a number of different thicknesses — 3/8 inch, ½ inch, ¾-inch heavy and 1-inch jumbo. How do our hand split cedar shakes differ from other materials? You get a much more rugged appearance, which is ideal for traditional ranch and vacation homes. And one of the best parts about choosing hand split cedar shake siding and roofing is that the material matures over time into a weathered, stately silver that is characteristic of older cedar homes. 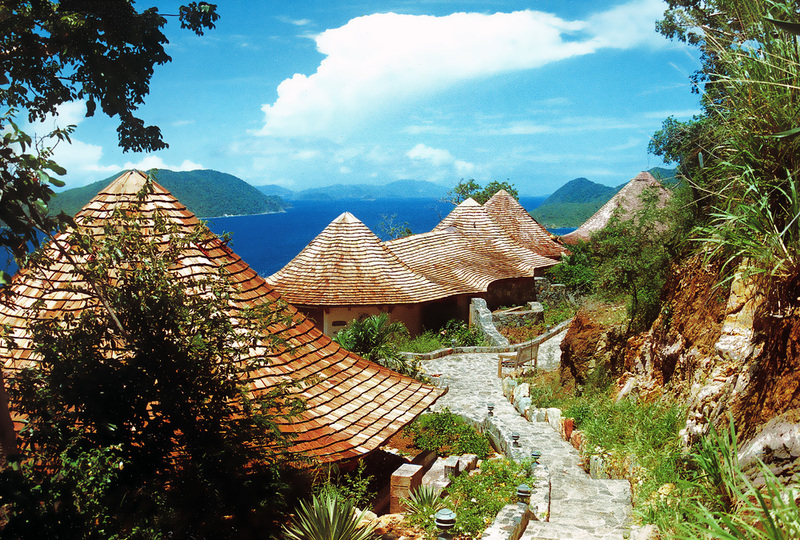 At Custom Shingles, hand split cedar shake shingles are among our specialties. We can provide the unique roofing materials and products needed for your next project, including our 24-inch cedar shakes. We can also work with you throughout the installation process, ensuring that your installation of hand split shake siding or roofing is completed to meet the highest quality standards. Our work is well known and highly respected around the world, and it has been featured in leading publications like Better Homes and Gardens, Architectural Digest, Veranda and others. We’ve been providing hand split shingles and shakes to customers for more than four decades. Our 40-plus years of service has allowed us to gain experience and knowledge that simply can’t be replicated by other service providers. We see our unique knowledge and experience and a collective responsibility, one that inspires us to passionately assist home and property owners who want to access the unique beauty and long-lasting durability of hand split cedar shakes and shingles. We specialize in helping bring unique visions to life. Many of our customers are curious about the difference between shakes and shingles as they begin to explore unique roofing and siding options. Many providers will use the terms interchangeably, but there’s a significant difference between hand split cedar shakes and shingles, one that affects how each product is used and installed. Our 24-inch hand split cedar shakes are hand split on just one side, while the other side is sawn. This approach gives the outer surface a rougher, more rustic appearance that is perfect for the aforementioned ranch and vacation projects. This style of shake also requires the use of a felt interlay to ensure full weather resistance. Shingles, on the other hand, are machine-cut on both sides and have a smoother, more uniform look. Both shakes and shingles have a range of potential applications — check out some examples in our online Portfolio Gallery, or visit our blog to learn more about some of the work we’ve done in the past.